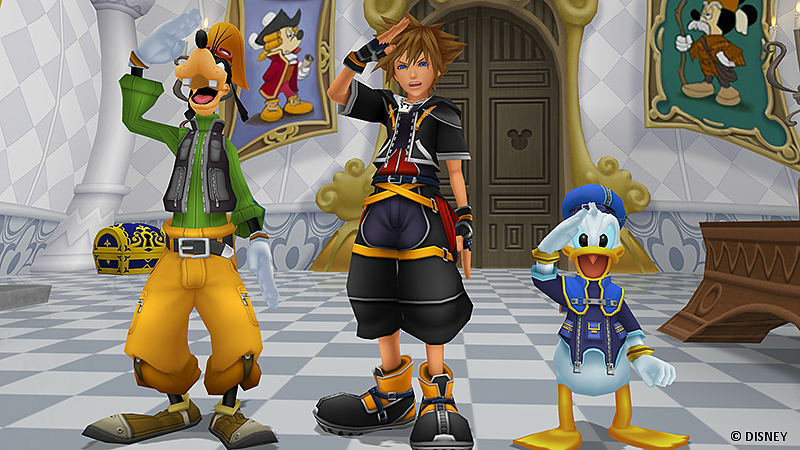 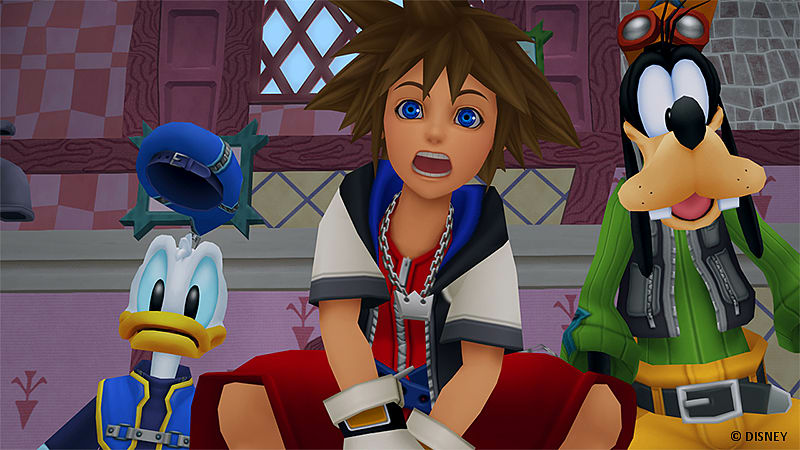 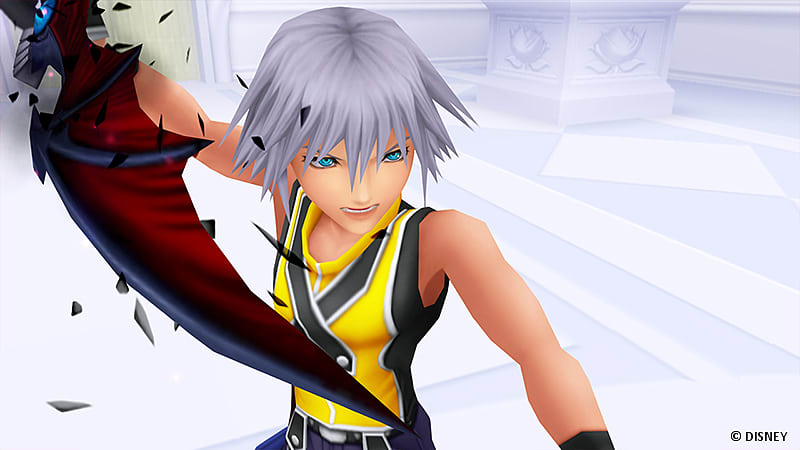 Re-mastered for next-gen consoles KINGDOM HEARTS – HD 1.5 + 2.5 ReMIX – brings together all of your favorite KINGDOM HEARTS games in one magical experience! 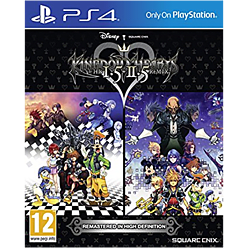 For the first time, the much-loved series is now available exclusively on the Playstation®4 entertainment system. 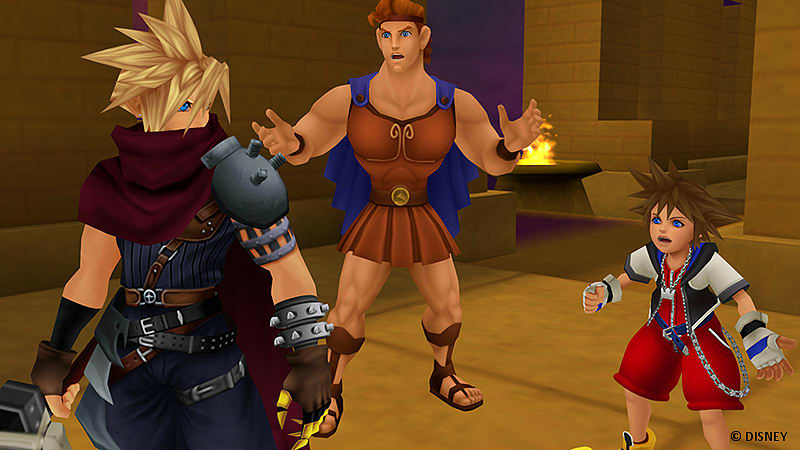 Enjoy all six magical journeys and relive the origins with your favourite KINGDOM HEARTS characters. 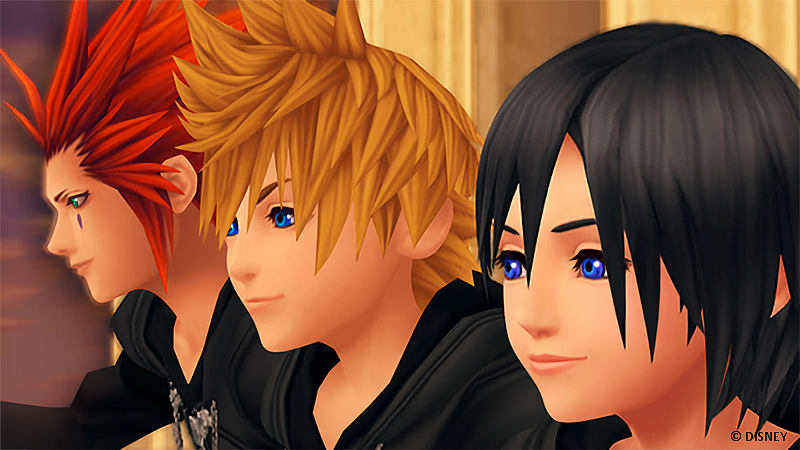 A perfect place to start your journey or re-live all your favourite moments from the KINGDOM HEARTS franchise. 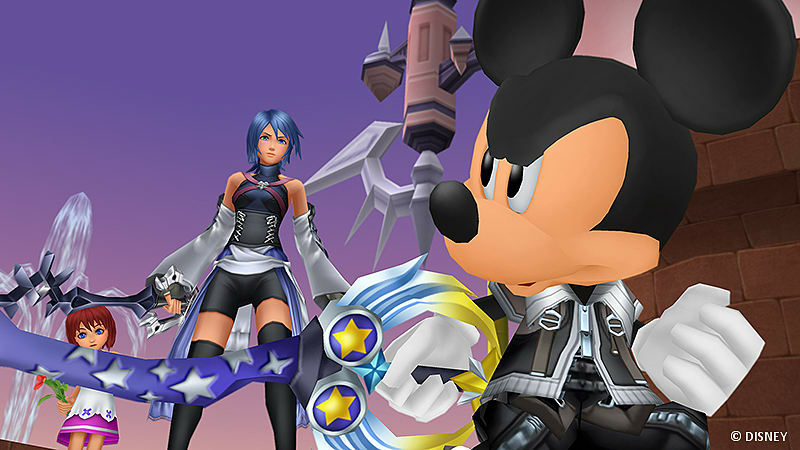 • KINGDOM HEARTS Birth by Sleep FINAL MIX.